You might also be interested to hear that www.fightingfantasygamebooks.com hasn't updated in ages and that Wizard Books haven't released a revised title for ages and will not speak to me. Welcome to my Fighting Fantasy website. 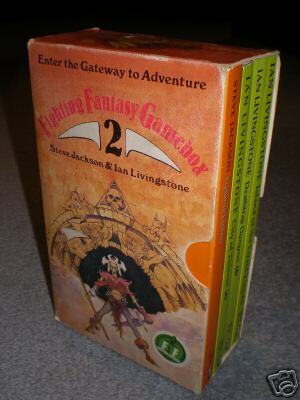 This site I hope will satisfy any Fighting Fantasy collector looking for an archive of all known related FF material. 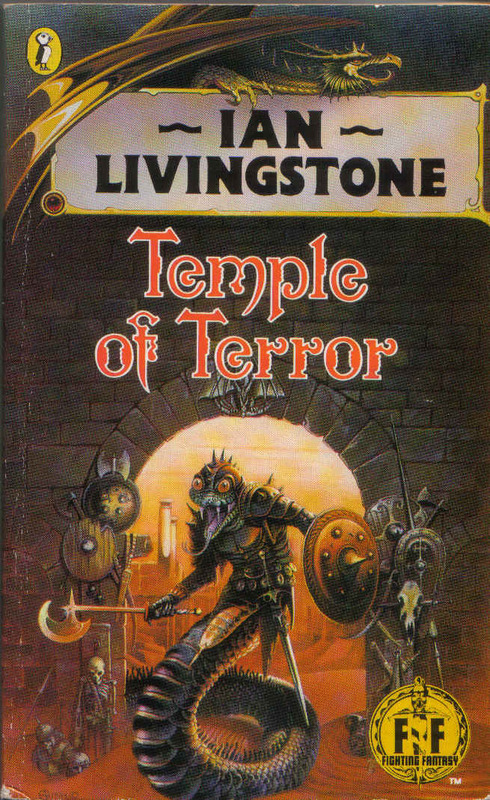 I picked up my first Fighting Fantasy book in 1985 when I was 13 with money from a paper-round, it was House of Hell (No.10) and could not put it down, I was hooked. As I grew up I bought more and more until the early nineties when my interest started to falter. 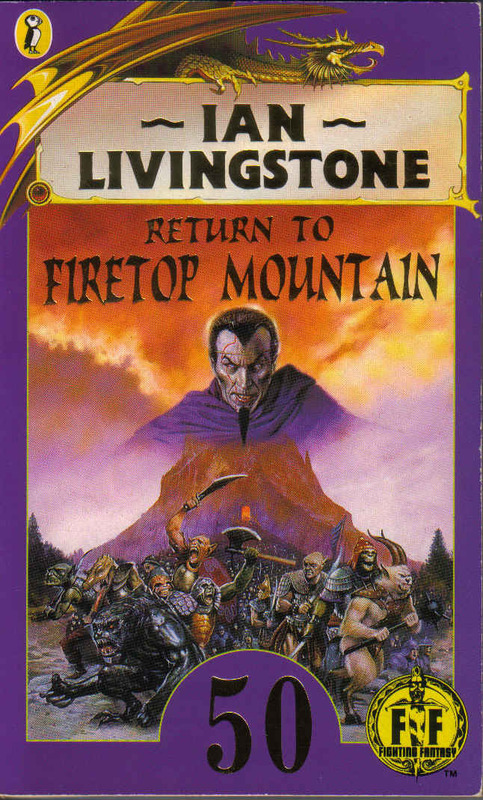 In my late teens I lost interest and my Fighting Fantasy collection was moved on, all but No.6 and No.10 had stayed on my bookshelf. It has taken years to accumulate the books and related materials (old & new) you see here today. It is extensive but by no means complete as I go about seeking the ultimate collection. 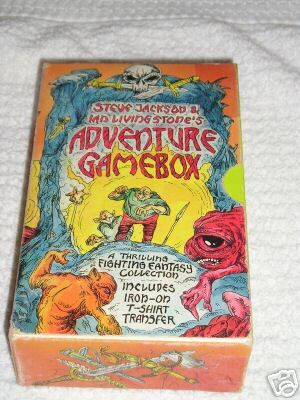 My focus is on the book covers and other collectables, not so much the contents or game-play, this is well catered for at the official site www.fightingfantasygamebooks.com. My collection is growing and so the blanks will fill, I have also started to add scans of other items I do not own (can't afford it!) and I still have loads of cover variations to scan as well. I may not get every fact right and surely miss something, therefore I am relying on you to put me right to aid me in my quest. Enjoy! 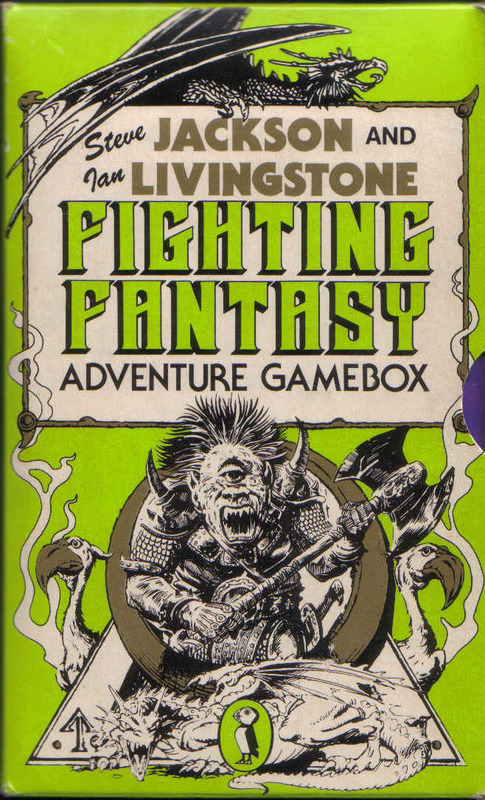 "An excellent site, with a comprehensive collection, this site contains the most complete list of Fighting Fantasy books that I have seen. The highlight however is the sale section - with VERY reasonable prices, in light of the amount that some go for elsewhere. Extremely helpful and friendly, I would recommend to anyone interested in FF. 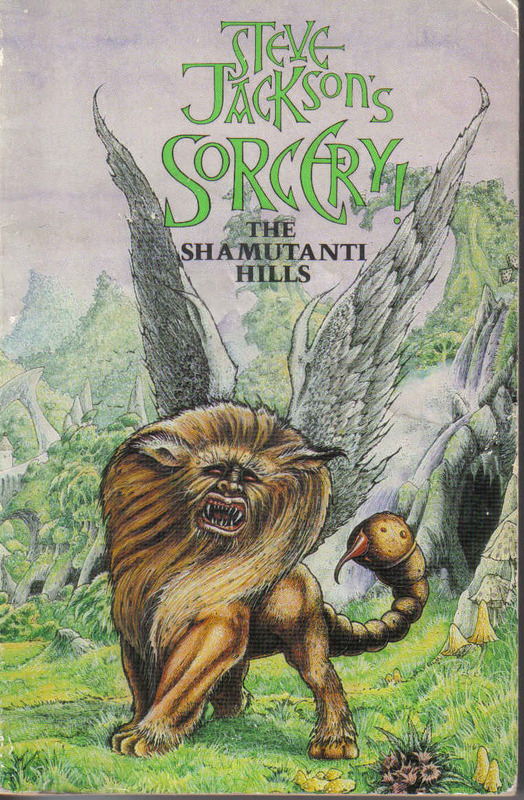 Matt Gilson"
Need a Fighting Fantasy book to complete your collection or a better copy? If so, check out my FOR SALE page, I have many more regular titles available as well. Letter from Jonathan Green (2001) regarding "Bloodbones"